Under the direction of General Manager, Adam Leger, the Nashville team’s primary goal is to exceed our customers’ expectations. We currently have a heavy focus on the multi-family industry, and are looking forward to growing our client base to include other various industries. 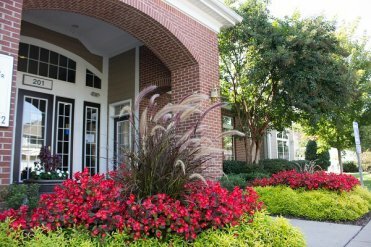 Our crews have mastered their customer service skills and understand that, ultimately, the landscaping helps properties to attract customers and tenants. In order to keep our customers’ properties safe, we thoroughly screen our employees. In our market, we are the only landscaping company with uniformed crews who have been E-Verified and passed background checks. 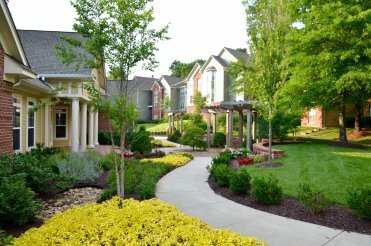 We service the greater Nashville area from Murfreesboro to Gallatin, including the towns of Franklin, Smyrna, Hendersonville, and Brentwood.